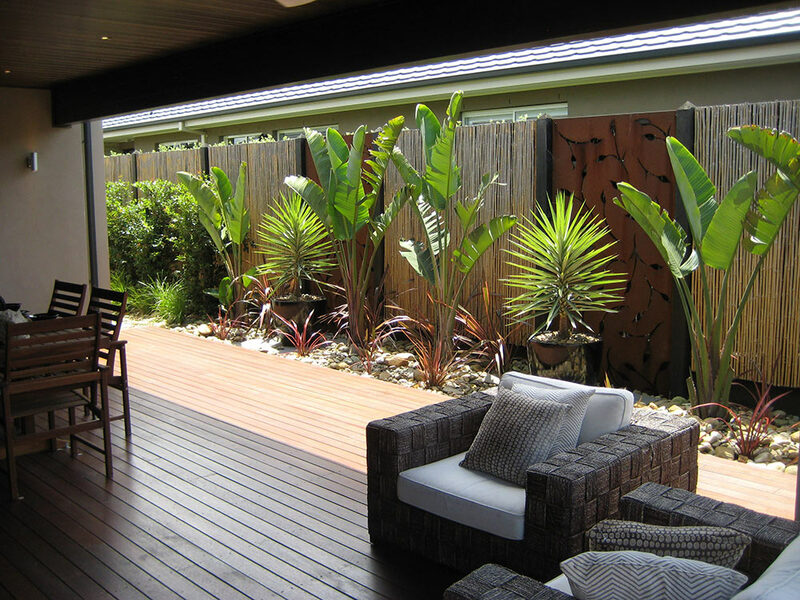 Gardeners Brighton, welcome to A to Z Gardening Services Brighton qualified gardeners servicing the needs of Brighton, Bayside and surrounds. If you need help with your gardening or lawn mowing or your current gardener is not providing you with the service you deserve, you have come to the right place as A to Z Gardening Services Brighton is here to help. We can offer garden maintenance and lawn mowing on a fortnightly or monthly schedule, we can work to your budget or we can suggest a package that may suit you. Our garden clean ups offer incredible value and you be pleasantly surprised how good we can make your garden look for very little outlay. We are fully insured, have over 25 years experience within the gardening industry and are ready to fix your garden today. Our Brighton division currently has two gardeners employed, which means you’ll get to know your gardener as the same person will be working at your premises from start to finish. The owner of the business (Craig) is on site for every job ensuring quality stays to a high standard. It also means the lines of communication are always open. How many times do you deal with a business today and not even speak with the owner. To us that’s not good practice, and it’s not how we operate our business. We are a small family business that cares about the service it delivers. The best customer service in the country is our aim and we believe we deliver this level of service for each and every customer we work for why dont you try us out yourself please use our contact us page to get in contact with us today. References available upon request.